This was practice we did using photoshop to edit photos by adjusting colors, brightness and contrast, and saturation. I started with this photo I had of my friend and me. It was taken at the beginning of spring, so we were looking a little pale. I selected our skin using a mask, and then painted on a very low opacity bronze onto a new layer, and set that layer to multiply. I also slightly saturated our eyes, and added more saturation to the photo as a whole. 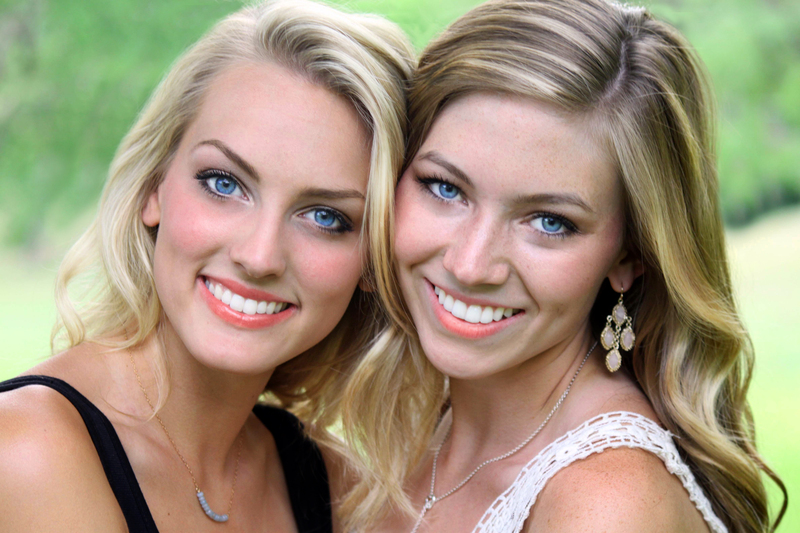 I used the dodge tool to whiten our eyes and teeth, and to add some shine to our hair.